Las Vegas for the first time! Just to prove it’s never too late to try something new, or visit a new place, I just got back from a trip to Las Vegas — visiting for the FIRST TIME. People couldn’t believe I’d never been. In fact, I think just about everyone I know has been there, mainly on ‘business’ (or so they say). I’ve traveled many other places around the world and covered a lot of news stories in out-of-the-way places, but never traveled to Sin City. I’m not a big gambler, not wild about crowds or smoke-filled lounges, so it wasn’t high on my list. That being said…. 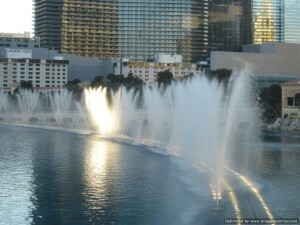 everyone should visit Vegas once just to see it. A friend insisted we go, and so we did as a birthday treat. 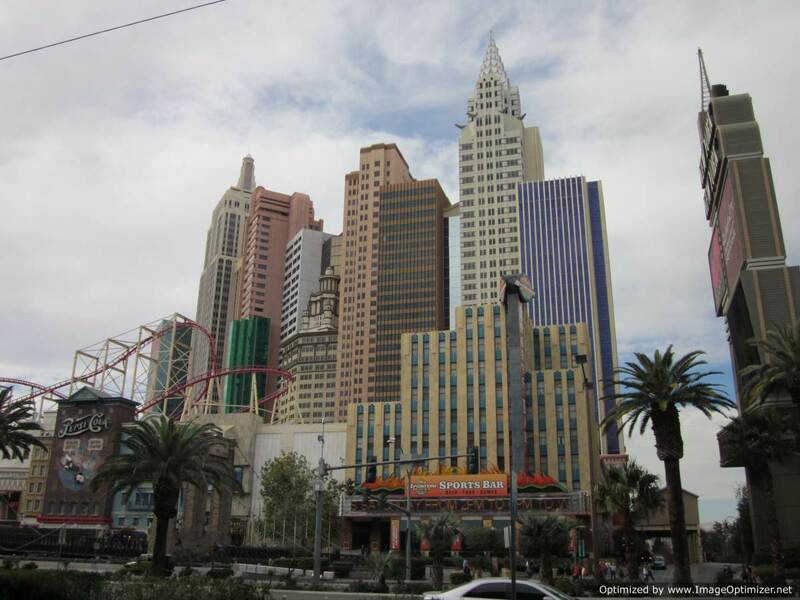 Las Vegas rises out of the desert with its skyscrapers, glimmering gold hotels, monstrous casinos that go on forever, and follows The Strip. It’s New York, Paris, and the circus all rolled into one. And then there are the people. Let’s talk about the people. All ages, shapes and sizes. All kinds of dress. I mean, where else are you going to run into Jack Sparrow, Spiderman, Batman, and numerous others? And that’s just on the sidewalk walking down the Strip!! There’s the shopping. 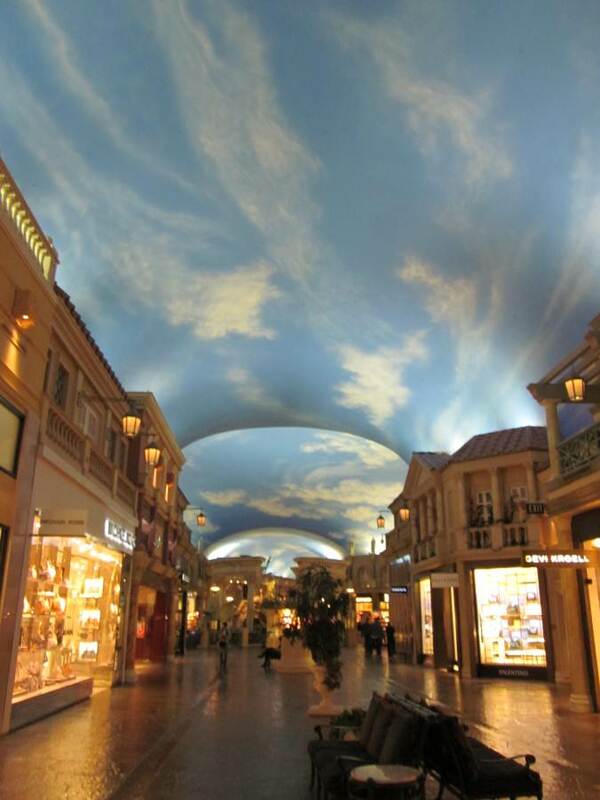 The shops are amazing. Every designer imaginable has a store there. I guess in case you win big in the casino, you can spend it all immediately! Of course, you wouldn’t want to take any money home, right? But The Forum Shops at Caesar’s were pretty spectacular. The sky and clouds, changing to night, the light shows, and more people. Bellagio of course has the fountains — pretty cool. 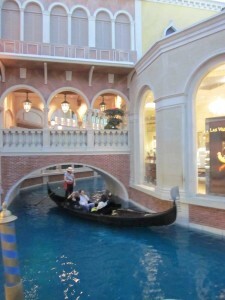 The Venetian, the gondoliers. 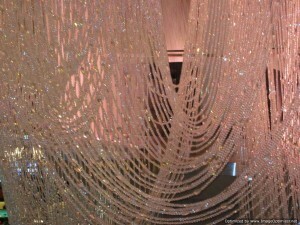 We checked out the Wynn, and the crystals hang from everywhere at the new Cosmolopolitan. In excess. I guess my impression is that everthing was excessively spectacular, overwhelming, and over the top. Sensory overload with the noise, the slots, the music and everything else. I’m still not much of a gambler, still don’t like smoky casinos or crowds. 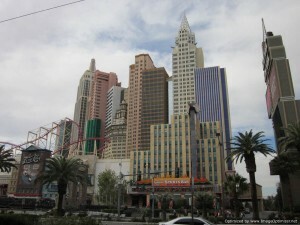 But a ‘shout out’ to my friend, becau se now at least I can say — I’ve been to Vegas!